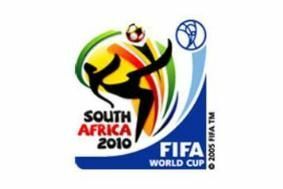 50% will be able to watch the 2010 World Cup in HD says Freeview | What Hi-Fi? That's the claim from Freeview following ITV's announcement that it will launch an HD version of ITV1 as a full channel from the end of this year. ITV has reached an agreement to lease some digital terrestrial bandwidth from the BBC to launch its new HD service on Freeview. The first area to receive ITV1 HD will be Manchester, in December this year, and from there the service will be rolled out across major citiies. The plan will concentrate on Bradford, Birmingham, Glasgow, Leeds London and Newcastle in the run-up to the World Cup, and while detailed plans for the Freeview HD roll-out will be revealed next month, Freeview says ITV1 HD will be available to 50% of UK households before next June.